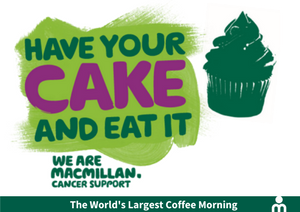 Sugarman Health & Wellbeing would like to invite you to our Macmillan Coffee Morning this Friday 29th September in our Watford and Stratford branches. Visit us between 10am and 12pm for free tea and coffee and £1 per cupcake/slice of cake. We are pleased to introduce the Sugarman Series, a brand new initiative in which we share useful hints and tips every month for both job seekers on their job search and businesses on their hunt for the perfect candidate. Sugarman Group is a specialist recruitment and service provider with expertise in education, medical and health and wellbeing roles. 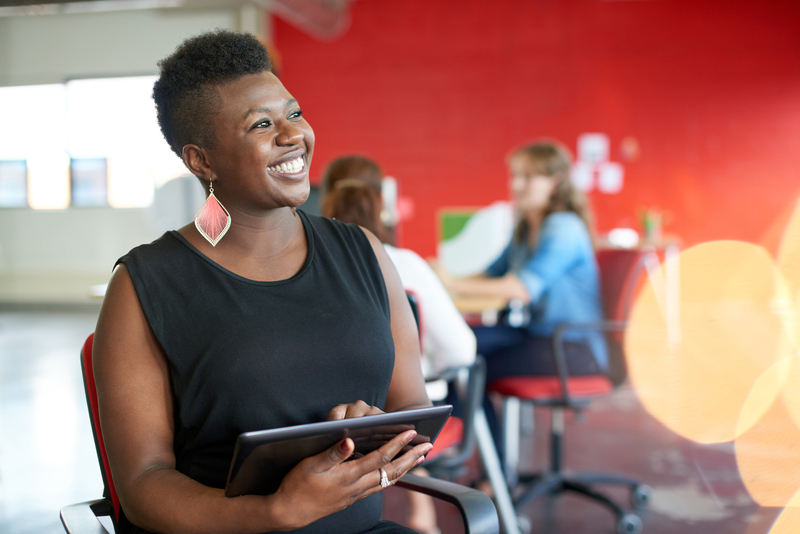 We have been supporting organisations to source their ideal candidates for over 30 years and have a real passion for placing the right people in the right roles.